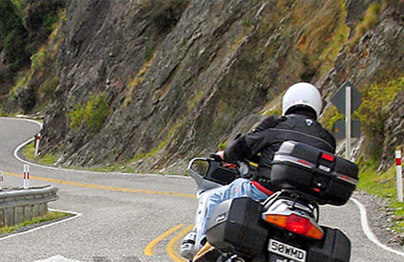 Our Best Value Tours are designed for riders & passengers who are looking for good value-for-money touring experience, and are prepared to forgo some small luxuries in return for lower overall pricing. We use carefully selected value-for-money 4-5 star accommodation, still using our popular Off-The Beaten-Track Itineraries. A minimum group size is required on Best Value tours, with a maximum of 12, unless by arrangement. 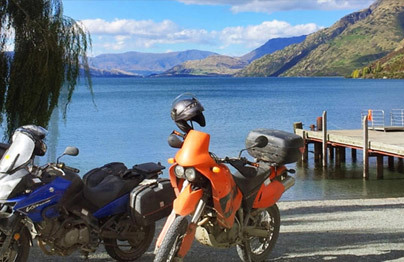 A 14 or 21-day Best Value tour of both North and South Islands – you can join for just the 14 South South Island tour (Dec 26 to Jan 09, Nelson start & finish)…. A 14-day Best Value tour of the South Island (14 days). 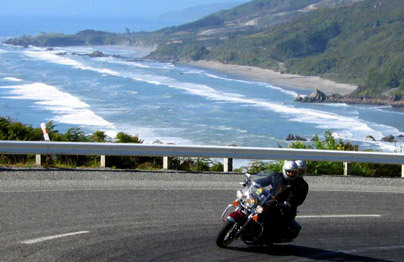 A 14 or 21 day South Island Best Value tour of the South Island, with an optional 7 day North Island add-on. The 14 day South Island tour includes 15 nights accommodation, 15 a la carte evening meals, all breakfasts. You can’t do justice to the South Island in less time without making big compromises.